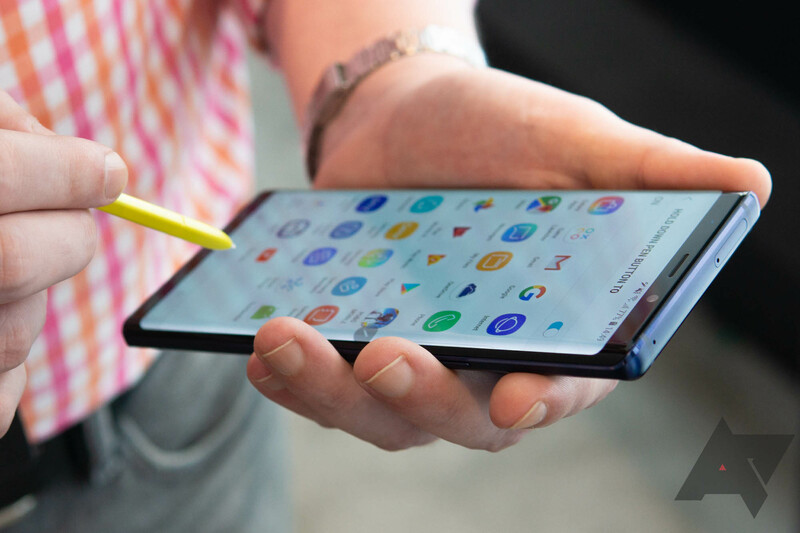 The Galaxy Note 9 is a big phone—even larger than last year's Note 8. So, it doesn't fit in last year's Gear VR headset (SM-R325N). This has been a theme for Samsung over the last couple cycles, but it's not releasing a new variant of the headset this time. You can use last year's model, but you need an adapter. Samsung will even send that adapter free to Note 9 owners who ask. 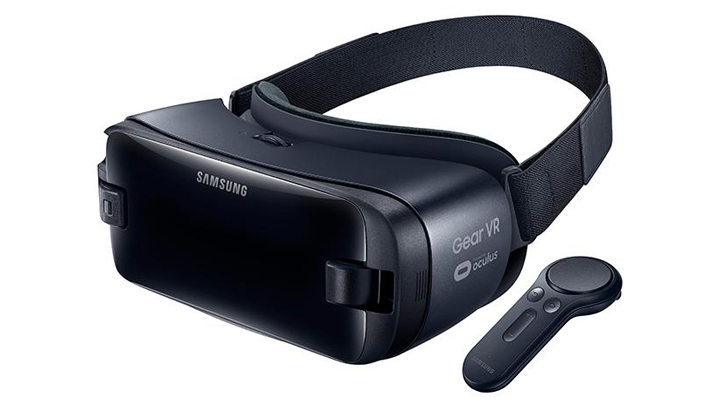 Some VR obsessives have already taken to sanding down their Gear VR headsets so the Note 9 will fit. You can chalk that up to Samsung's lack of communication. There has been no word on a new headset, and the Samsung listing even states the device is not compatible with the Note 9. The adapter fixes that, but it's unclear how as no one has seen it. In the US, you can request the free adapter (if you own a Note 9) from Samsung by calling 1-800-SAMSUNG. The Samsung+ app can also connect you with support reps to get the adapter ordered. It may take up to two weeks to ship, though. You'll have to make do with regular reality until then.